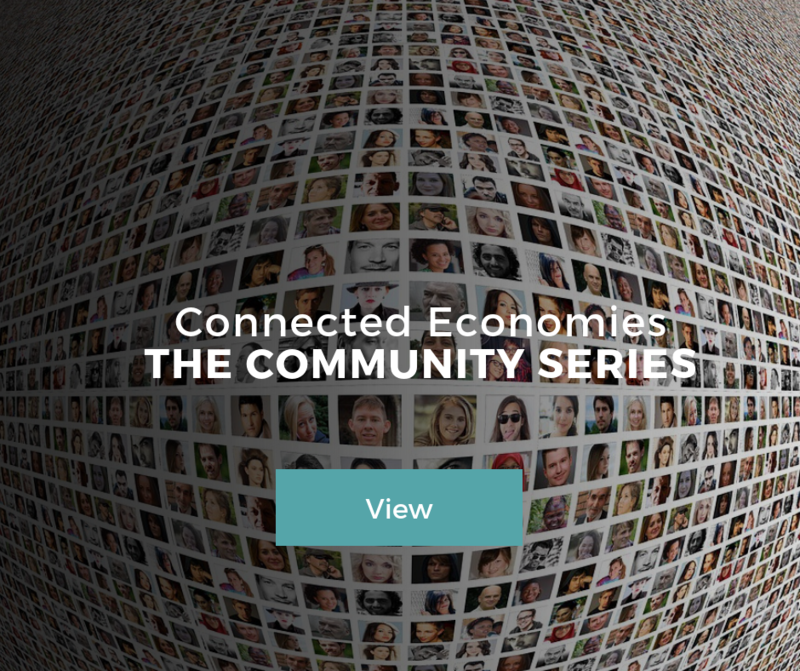 Connectle is the community co-creating connected work. A virtual ecosystem to develop and connect people, organisations and economies. Interactive, virtual conversations bringing together consciously diverse perspectives across global networks. Connectle Con's allow us to gently learn the art of conversation and explore connected work topics. A space for people to connect and ideas to collide. 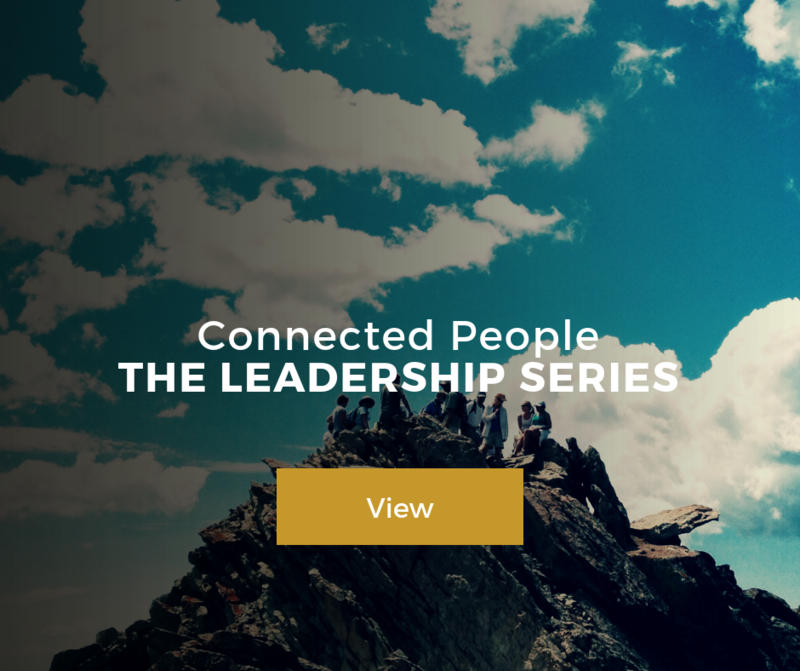 The Connectle ecosystem encourages serendipity and mindful collaboration from the edges. Distributed connections enable us to break through like-minded filters and create fusions across nodes of the network. The ecosystem is continuously evolving with your contrbutions and commitments. 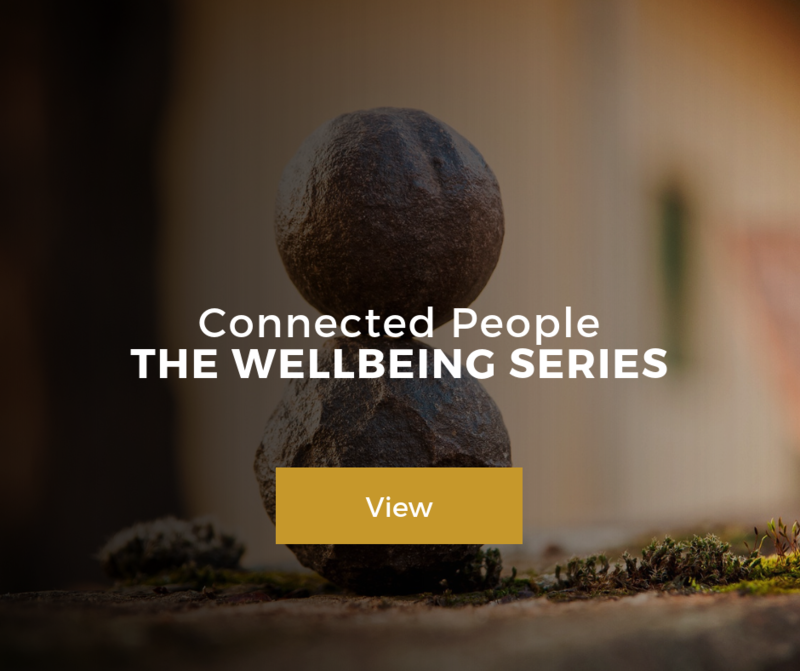 The practice of Connected Work covers three channels - Connected People, Connected Organisations and Connected Economies. Bringing together the contributions and outputs across these sectors, provides a holistic, truly connected ecosystem. Circles enable innovators, professionals and organisations to colearn, cowork and cocreate together. 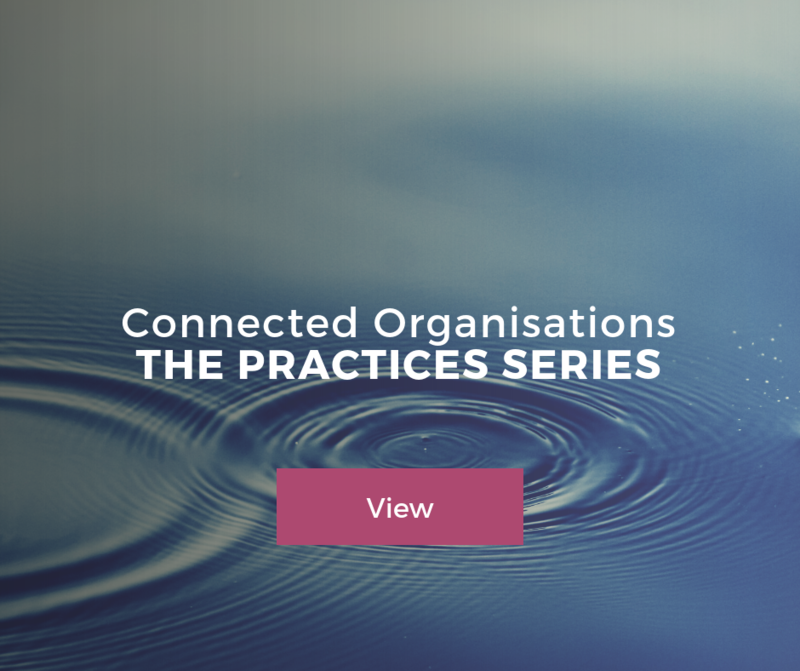 By providing the space to self-organise and connect contributions, our members are co-evolving the practice of Connected Work. Connect your work to the ecosystem, by curating a Connected Work contribution. You can curate a Connectle Circle or Conversation and integrate initiatives and ideas from across the globe. We are actively seeking partnership opportunities, with organisations that share our values and are committed to connecting people, organisations and economies for a new way of working.